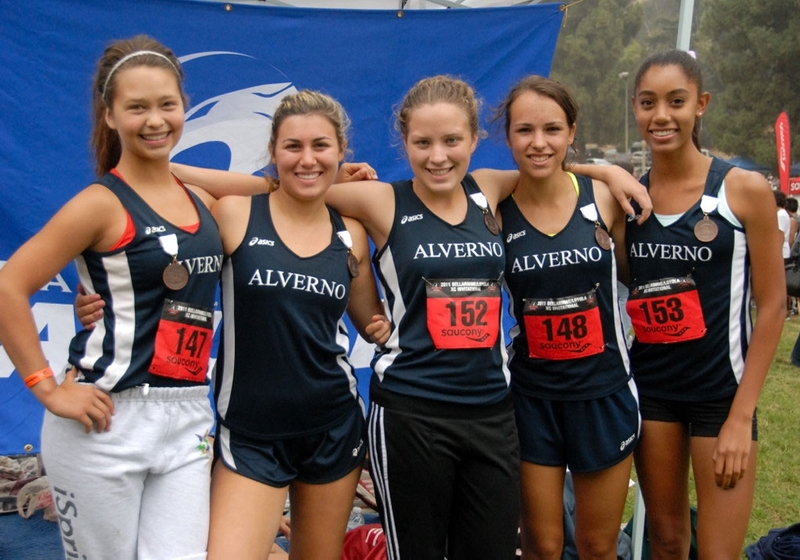 Posted 10/2/2011 – Five Alverno runners climbed the medals platform to receive medals at the Bell-Jeff Cross Country Invitational on September 24. 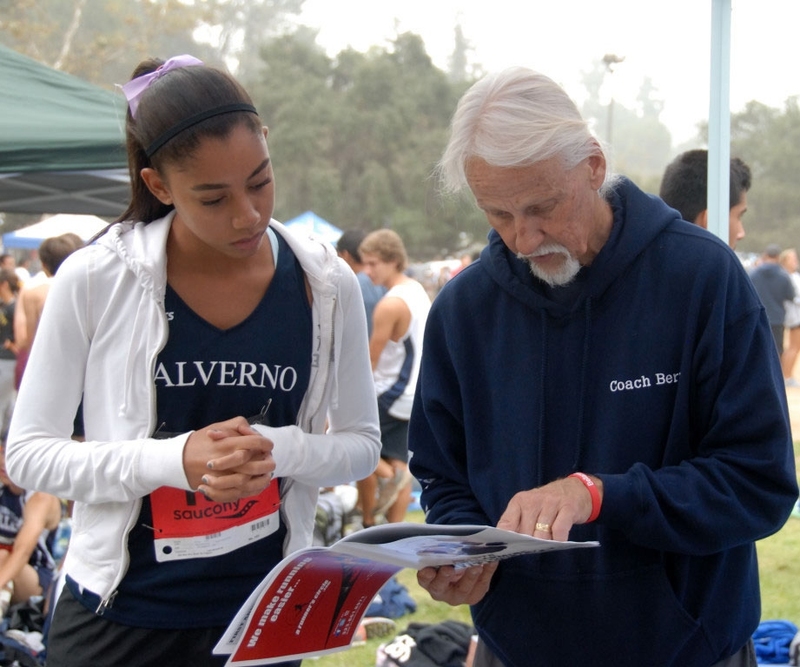 Both Varsity and JV teams improved their times over the year before. Eryn Blakely ran a fast 19:24 with Katherine Haysbert close behind with a 19:57. Also receiving medals were Rachel Achterman, Adrianna Martinez, and Ashley Haylett. 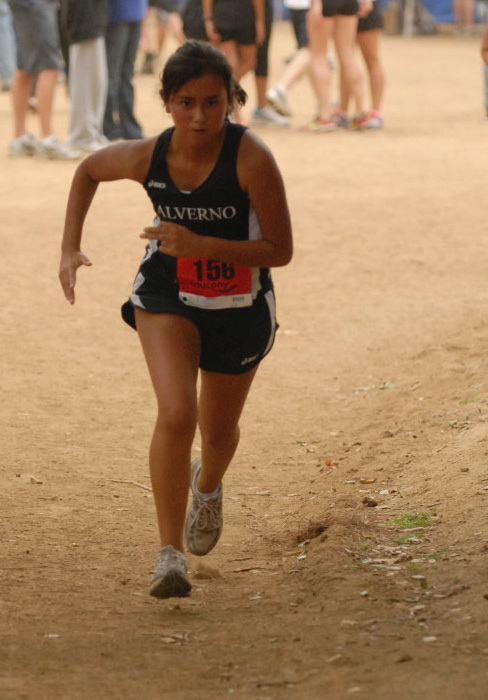 Sophia Villalovos and Brett Richey finished as Varsity runners. The JV team is made up of Victoria Pintado, Reagan Dowd, Bella Daniels-Campos, and Rose Boubion, with all girls showing exceptional times. Keep your eyes on the Jaguars as they spring into League action next week!